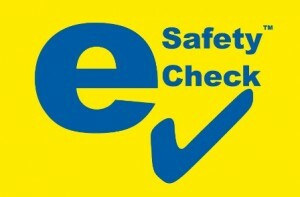 To renew your registration, you may need to get a registration check (also now known as an RTA vehicle safety check). This is required if your car or bike is more than five years old or if your registration renewal notice says “inspection required”. At KCAR we perform authorised registration checks for all light vehicles (including motor cycles, trailers and trucks up to 4.5 tonne). Bring your vehicle in today and have it checked for roadworthiness by KCAR.